So what do you think about the extention? Do you think the Music Jam is way to long? (By the end of it it will have been up for 19 day 0_o) I think it's fair to extend the Music Jam, but not for an extra 8 days. Yea I know CP was down for 3 days for me (i don't know about you guys ^_^), but still 19 days? 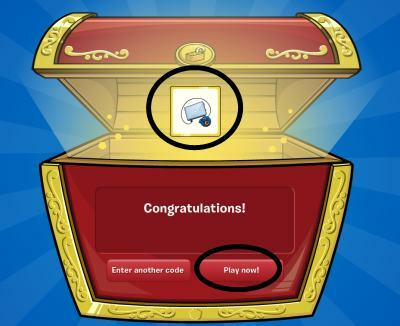 Also (one last thing) Do you like how CP is finally listening to our suggestions? 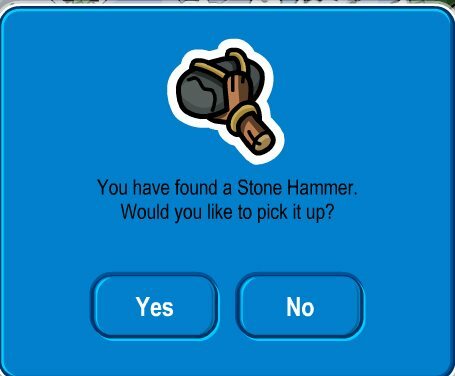 Please remember to give me your opinion in a comment below and don't forget to rate this article if you liked it :) FUN FACT: After this party is over it will be the longest in CP history. The shortest party was the beta party of October 25, 2005 which was only 2 hours long!